Ultralight helicopters look very similar to “regular” helicopters, except that they are built lighter with a much simple construction. They usually have one or two seats, and no cockpit. On most of these helicopters, the diameter for the top rotor goes from 12 to 25 feet. They might not be able to fly as high or as fast as a regular helicopter, not to mention a limited range and load capacity, but it is important to keep in mind that they are fully functional helicopters, and not anyone can fly one: You need to know what you are doing! Several companies and small workshops are producing ultralight helicopters worldwide. For example, Innovator Technologies produces the Mosquito XE and XEL helicopters, powered by Compact Radial Engines MZ202. The XEL can carry 5 gallons of fuel and has a range of just 60 miles, whereas the XE can carry 12 gallons and has a range of 150 miles. In Europe, the Ranabot Ch 77 projet R seems to be pretty popular. Ranabot has a cabin with side by side seat, and is comfortable and practical for the pilot. Cicare Helicopters, from Argentina also offers great choices when it comes to ultralight helicopters. Augusto Cicare was one of the precursors of ultralight helicopters and he saw great potential in the market. They developed 14 models of helicopters, and are currently producing two of them, the CH-7 and CH-12. They also offer a flight simulator. Why you can chosing an Ultralight Helicopter? The first, it is more better, than auto transport. Potential buyers are usually very attracted by the price. 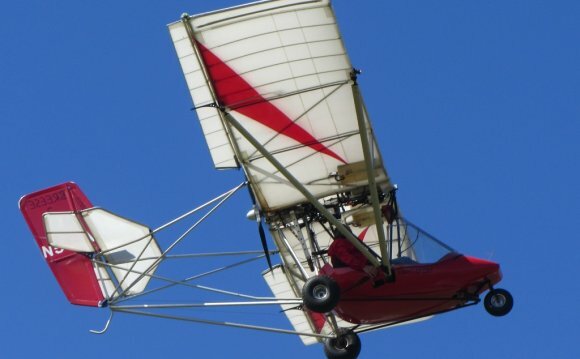 You can get a basic ultralight helicopter for $20, 000! If you are handy and have some building and plans reading skills, you can even build your own helicopter, since it can be sold as a kit. Buying a kit and building it yourself is definitely cheaper than buying an already built aircraft… but it also takes more time (usually between 250-350 hours). When purchasing a kit, materials including fiberglass, machined parts, instruments, rotor blades and engine are provided. A complete assembly manual also comes with the kits. Before buying a kit, also make sure that the company you are buying from provide customer service by phone or email. If you like to build everything from scratch, you can even buy only construction plans, which include materials, parts, etc, and you built the whole thing yourself! This would most likely end up being cheaper than with the kit, but would take more time. You also need a shop and standard shop tools. Welding skills can also be very useful. For example on the Mosquito, welding is required on the exhaust system. Even if some countries do not require a pilot’s license to fly ultralight helicopters, some flight training is recommended. Learning to fly these helicopters, like the regular ones, isn’t a simple task and requires practice. 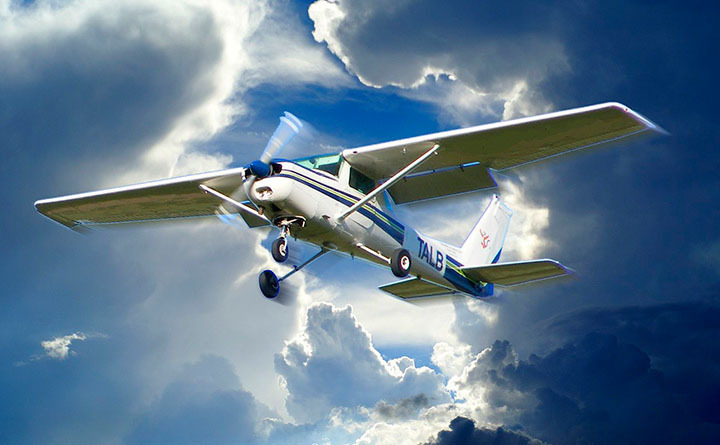 For example, no pilots’ license is required in the USA when it comes to the Mosquito XEL, but you need a private fixed wing license to fly the Mosquito XE. In Canada, a private helicopter licence is required for the Mosquito. Most ultralight helicopter owners decided to buy it for recreational flight. However, there seems to be a spot for those ultralights helicopters in commercial operations, especially since the use of helicopters increases, but most companies have to respect a tight budget. Ultralight helicopters are a great choice since they are less expensive, can land in small areas, and it can also be transported by trailer, if necessary. They can also be a great training tool. For example, with their flight simulator, Cicare Helicopters can offer basic training of military and police pilots as well as civilian schools in a safe environment at a cheaper cost. 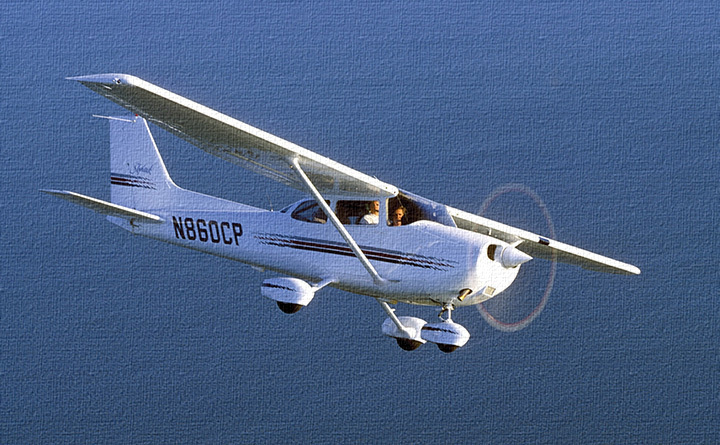 Ultralight aircraft in the United States are much smaller and lighter than ultralight aircraft in all other countries.